Courtney is the vice president of Castleview Wealth Advisors and serves as our legal counsel. Her background as a corporate and securities attorney is a major asset to our company and clients. During her time as an attorney, Courtney practiced at Thompson & Knight LLP and assisted clients with numerous business transactions, including a $2.5 billion dollar sale to a publicly-traded company. She also guided clients through other various issues such as forming business entities, securities filings and private equity matters. 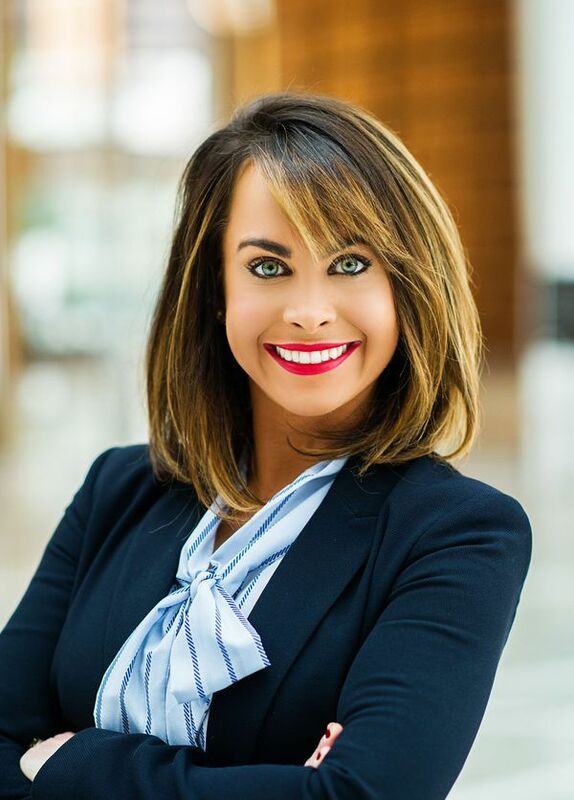 Courtney holds a Juris Doctorate, graduating with highest honors from The University of Oklahoma College of Law in 2005 and was honored as a member of the Order of the Coif. She was also a member of the Oklahoma Law Review. Courtney earned her undergraduate degree in Accounting from The University of Oklahoma in 2002.